I always wish I kept better journals of all my travels. A detailed recollection of all the wonderful things I saw, the amazing foods I ate and of all these incredible experiences I’ve had. But for me the reality of it comes down to the fact that after two years of living abroad, exploring Europe… I returned home with a barely written in journal. Now don’t get me wrong, I always bring some sort of notebook and pen with me on whatever travels I embark on. I always have every intention on writing, I make all these plans for the detailed worn in journal I hope to return home with. I so desperately want to capture every moment, every feeling, every experience but then I just get so caught up in living in the moment and fall behind on my writing. Then I tell myself, it’s necessary to write things down in order… so I’ll go back and fill in the days after I settle down from my trip… which obviously never quite seems to happen. So how do you do it? How do you live in the moment and enjoy the trip while at the same time capturing and recording the memories of it? I feel that– always a fine line between embracing the moment and trying to preserve the memories. I personally love to take pictures and then sometimes jot down notes about a place short-hand if I plan about travel blogging it later. I literally have the same exact experience. I have so many journals that I buy specifically for trips and I always come back with them being empty. Luckily, my sister is much better about actually writing, so I use her notes to re-spark my memory. Some of my best memories have been moments when I just took the time to slow down, sit in a beautiful place, and write. It feels like we always need to be moving when we are traveling but being still and reflecting in a new place feels just as new as anything else, and it gives you a chance to process everything you’ve seen and done so that you are prepared to see and do more. I agree it’s very hard to make the time, and I don’t do it as often as I’d like either, but I’m always grateful when I do. 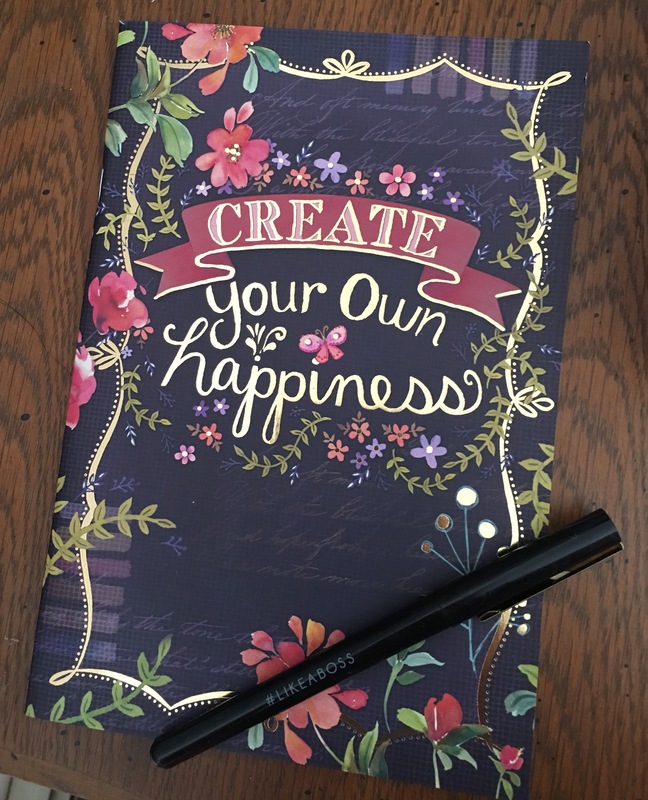 I’ve been obsessed with writing everything in order too, which makes it seem even more daunting when you miss a few days – I started keeping just a quick itinerary with notes in my phone, and then just writing about what I want to write about in more depth when I have some time with my journal. If you don’t force yourself to meticulously write about everything, it feels like a lot less of a burden and you might end up writing more. I have the exact same problem. I find that taking pictures and getting them printed for travel journals helpd capture more of the feelings I had while on the trip! When I traveled to Israel several years ago, I would spend some time each evening writing down the day’s recap and my feelings. I was diligent for the first five days, but wrote less and less until I eventually stopped due to being tired and exhausted at the end of each day. I don’t know what the happy medium would be, but in retrospect, I wish now that I had written more. Same here, dear fellow wanderer. Sometimes I get so saturated in the moment that keeping a note seems secondary..a decision which I of course regret later. I find it hard to document all the events when I travel. When I have spare time and am in the mood I tend to reflect on the feelings or thoughts I had. Sometimes it’s long and other times it’s quite short almost like a list. I like being able to look back on it so that encourages me to be somewhat consistent. I have usually had this experience but with the trip I am currently on, I decided to focus on writing down my stream of thoughts and emotions in my journal. Documenting specific moments has come naturally from there! I have been writing in my journal multiple times per day. It feels like a constant companion to talk to. I just returned from The Everest Base Camp Trek in Nepal. I wrote a lot. Now I am rewriting everything from my notebook to Word. It does not seem like blog material, though. Once I get my writing from the trip I will turn it into something for an audience to read. The problem is that I am not sure I can capture the experience I had in a blog. I have decided to write my blog for various audiences to see how that turns out. I’m pretty (worryingly) obsessed with keeping note of and documenting EVERYTHING I do, and obviously, especially when travelling. I always have a notebook on me during a journey too, and I always draw one page out as a mini calendar for however long I’m travelling for. This is my easy way to just jot down in shorthand and very quick notes of what I did that day. Then, in the evenings if I have time, I’ll write down bullet points of what we did each day, what we ate, what we saw, who we met etc. Obviously it helps when you have a travel partnet to remember what you did too! I even sometimes just use Evernote on my phone to keep this documentation going so I can do it on the move quickly before forgetting. Doing it like this means that even if I never get round to printing out pictures and making a scrapbook of my time away, I still have the quick notes to reflect on. Pictures of course are also a huge help! I had the same feeling and then I started my blog to document my adventures and memories. I take a lot of photos to capture things I would quickly remember and then revisit while writing a post. I also want to document every moment, feeling, and realization of my travels! But I guess living in the moment is the best way to engrave it in your heart. Writing records come second. Instead of journaling every single day of my trip, I write a single entry on my return flight. This way I can write about the highlights, and the realizations from the whole trip. Sometimes it’s the cup of coffee that I want to write about most, rather than the big sight I went to. I think it is wonderful you get caught up in the moment! Keep on getting caught up. Oh man I’m the same! I usually have a journal going in the preparation process of a trip and I think to myself that I will use the same journal to write whilst I’m away & have the whole thing in one place.. but when I’m away I’m too busy updating everything on social media that I tend to neglect the actual journal.. I am going to try and change that on my next trip! Super interesting topic. Same thing happened to me on a trip to the Amazon. I was blown away by how few photos I’d taken, none with myself in of course(! ), and how little I’d written down. My challenge now, writing about it some 4 years hence, is to piece is all together in chronological order. You have to take some liberties. I personally would argue that it’s a choice – you either soak up the experience and forego the recording of it, or you make a good job of recording it at the pointed expense of the actual experience. People will argue otherwise but I think they’re kidding themselves. It’s kind of fun trying to remember in retrospect. You illuminate dark places you’d forgotten about. And filling in the gaps is a creative challenge. I love the feeling of writing it all down. At the end of the day I will just sit down and write pages and pages in my journal. Whatever I don’t finish I save for the plane home. But I find that there are always little moments in between to write and that writing things down is a travel experience for me in and of itself. I bought an Instax Wide camera and I only take pictures that I recognize on whatever place I go to. The film is expensive so I really have to think about what I want to capture. Next Next post: Love trumps hate.